CHANGE. For most of us, change in a work context means more – more work, more uncertainty, more mistakes, more anxiety and a more emotionally-charged work environment. And for good reason! Change brings about times of flux. Times when the future is uncertain, and the payoff unknown. But here’s the ultimate truth – change is one of two things: either reactive or proactive. Change is not an option. It hasn’t been in over 25 years. Change is the lifeblood of your business. To keep ahead of the competition – both as an individual and as a part of an organization – you must be changing; as quickly and as intelligently as you can. Competition is fierce like never before. For those who resist change – those who feel the anxiety and uncertainty of change weighing down on them – these are unhappy times. Business landscapes are changing at breakneck speeds, and show no signs of slowing down. In fact, the rate of change seems to be speeding up. Here’s the good news. Change doesn’t have to be anxiety ridden. It doesn’t have to be more work, and while it will almost always be emotionally charged, what if change brought feelings of passion and excitement rather than fear and resistance? 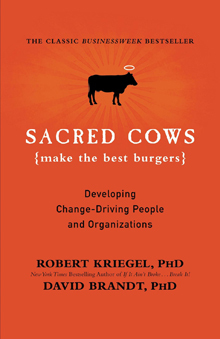 In their landmark book, Sacred Cows Make the Best Burgers, bestselling authors Robert Kriegel and David Brandt explore the cause and effects of change in the workplace, and lay out beautifully – wittily and with major impact – how to develop change-ready people and organizations. Starting with you. "The key to keeping ahead in a changing environment is to think not like an expert, but like a beginner." Some of the biggest corporate revitalizations of the last 30 years have come when an individual from outside the industry steps into place at the head of the company. They get lauded with titles like “visionary”, “innovator” or “pioneer”. Don’t get me wrong, these are some exceptionally smart men and women. But they did have a distinct advantage. When we’re brought into something new, we come in with fresh eyes. Our ignorance to the way things “have always been done” is often the key to groundbreaking insight. Our tendency to want to understand everything can unearth buried logic and purpose (or lack thereof). Beginners ask questions based on a desire to learn and improve. Experts dictate answers based on past results. Here’s the fundamental problem – if you’re looking to change and grow, it means you’re moving into uncharted territory (after all, if it’s already been charted, then what’s the point?). When tackling challenges in an environment of change, past results and data won’t help you nearly as much as a genuine desire to create a better solution. While experts thrive in a static environment, it’s those who think like beginners that will lead the charge into the future. 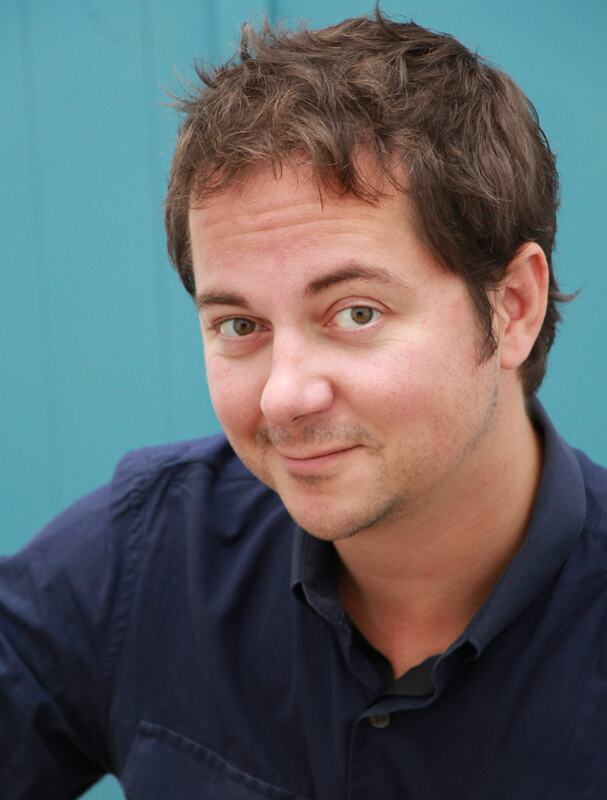 "We aren’t trying to correct a problem, but to accelerate the growth of our biggest brand. We’re trying to make it harder for other companies to compete against us." Here’s the thing – most people wait to create change until they’re absolutely forced to. This is the reactionary method we discussed in the opening paragraph. And, as we discussed, this is not a happy place to live. Reactionary change means you’re constantly playing catch up. While you’re working on getting “up to speed” on one area where you’ve been surpassed, the competition is pulling further ahead in another. It’s exhausting and it kills morale. So. Change forward. Whether something’s working or not is irrelevant; question it anyway. Never be embarrassed to ask the dumb questions. “Dumb questions” are often the ones that lead to the biggest, fastest and easiest change, precisely because people have been too embarrassed to ask “why?” of things that seem “too obvious”. Question “obvious”. Question what works, and what doesn’t. Question everything. "In fact a perfect record is not always a sign of success, but one of failure. 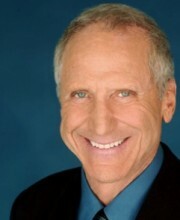 Doing it right every time may mean you aren’t trying anything new, challenging the status quo, or learning." No child walks on their first attempt. No concert pianist plays Flight of the Bumblebee perfectly the first time (or the second or third time) and no starting quarterback completes 100% of his passes. We make mistakes when we try new things. We make mistakes when we push ourselves, testing our limits and seeing if we’re capable of more. We make mistakes when we rush. I would say that two of these three reasons for error are completely acceptable. I’ll let you figure out which two. You’ve seen the trainee at the burger joint wearing the big “I’m in Training” button? There’s a reason they wear those, and it’s not some initiation-hazing ritual. Beginners make mistakes because they’re learning. We understand that, and our forgiveness levels are higher during that individual’s learning phase as a result. Few people argue with that logic. And yet the fact is that if we want to grow as individuals and as a company, we need to continue to learn and try new things. Some will work. Most will fail. At least initially. We need to accept “failure” as an integral part of success. Sure, there are most likely superiors in your organization who will hold you back from experimenting and failing (read = learning). You can try talking to them and explaining the logic behind new learning if you’d like. To start, though, I’d recommend looking inside. We’re often our own harshest critics when it comes to failure. Keep your standards high, but be sure to recognize that part of keeping those standards high is constantly learning and staying ahead of the curve. Be ok with the right kind of mistakes. When you look at it on paper – away from the deadlines, budgets and competition of the “real world” – the value of proactive change seems obvious. In business today, if you’re not innovating someone else is and you’re going to have to catch up eventually. Proactive change allows you to grow on your terms, building you and your team’s vision of what could be. And yet, we very often still hold back. Ultimately, the fear of the unknown, and the monsters that live in the shadows can stop us from pursuing growth and change. I want to leave you with an exercise from Sacred Cows Make the Best Burgers called “Reality Check”. It’s a simple one, and one that can have a lot of value. When you feel panic rising as you consider a new change, ask yourself these three important questions, and write down the answers. What’s the worst thing that could happen if this situation doesn’t work out? On a scale of one to ten – if ten equals certainty – what are the chances of your fears being realized? How do you feel about that? Worth the risk? Intelligent change is how we grow. I encourage you to fill your life with intelligent change this year, and indefinitely into the future.